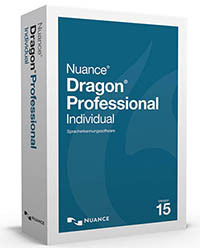 Dragon adapts to your voice or environmental variations — even while you’re dictating. Smart Format Rules automatically adapt to how you want abbreviations, dates, phone numbers and more to appear. Please also offer other upgrades, Legal, Law Enforcement. Call for other pricing.